Google AdWords has this opportunities tab that shows advertisers suggestions on how to improve their campaigns. 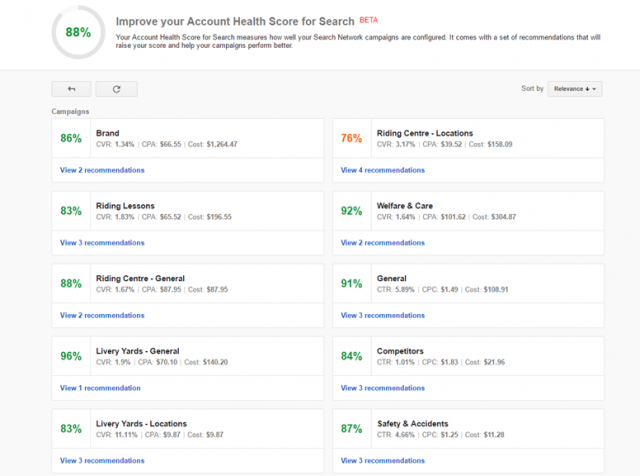 Google is beta testing a new feature there named "account health score for search." This was first spotted by Chris Whyatt at the Receptional blog. The account health score for search measures how well your search network campaigns are configured. 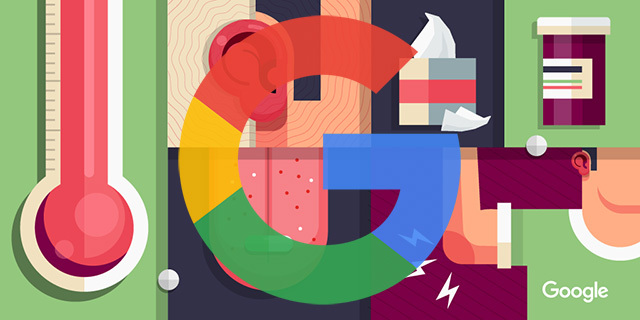 It then comes up with a set of recommendations that can/will raise your score and help your campaigns perform better, says Google. The score is 0 out of 100%. When you click into it, it then dives into each campaign and the recommends it offers for each campaign. So it scores each individual campaign you are running. This is pretty cool, Search Engine Land has more screen shots and a comment from Google that reads "We're pleased with how we've been able to help advertisers through the Opportunity Tab and are always testing out new features."